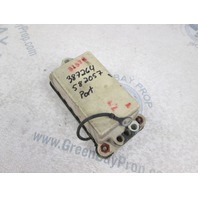 We are selling one used Port power pack for Johnson and Evinrude outboard motors. 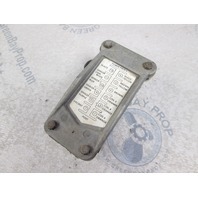 The OMC/BRP part numbers are: 0581925, 0582057, 582057, 581925, 581713. 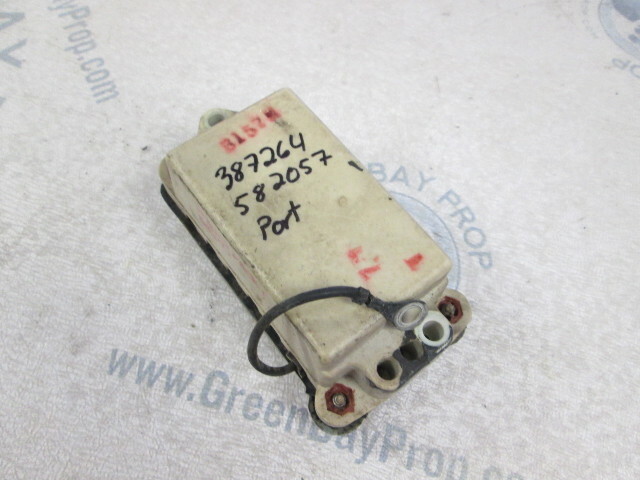 This power pack fits many Evinrude and Johnson outboards from mid to late 1970's. 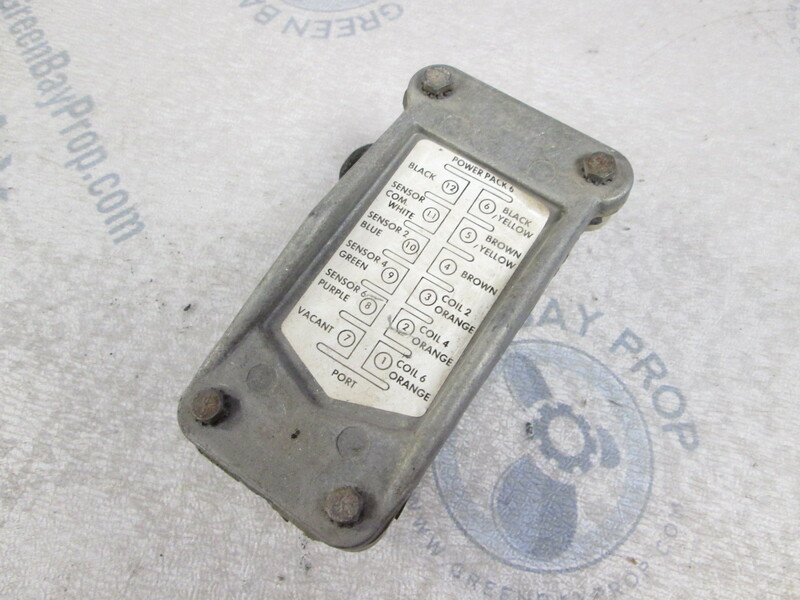 Please check your application, or, email us with your year, Hp and model number and we will check for you.